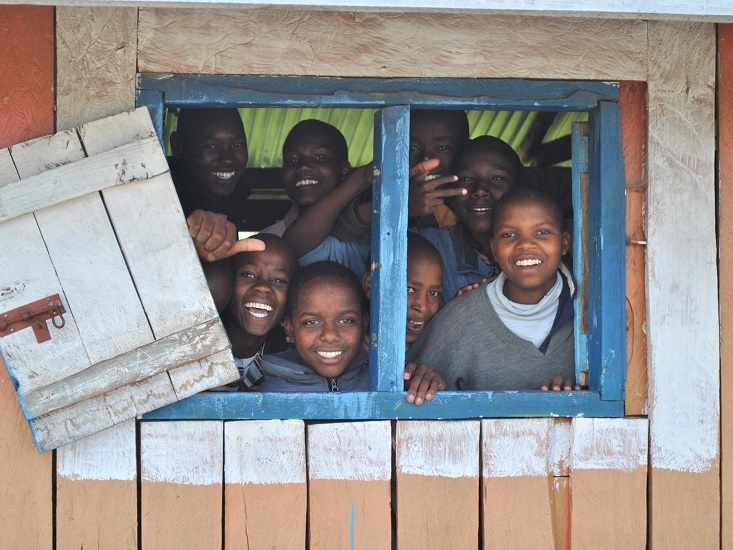 In remote rural areas of Africa and Asia, access to a decent education is the key to a better future. Our funds aim to improve the infrastructure to equip rural children to break out of the cycle of poverty. The AV Foundation (Charity Registration No: 1069099) was set up in 1994 alongside Africa & Asia Venture (AV). The aim of the AV Foundation is to increase the quality of education in the communities served by AV volunteers. The focus is on educational infrastructure such as the building and refurbishing of classrooms, libraries, dormitory blocks, washrooms and water tanks. To date we have disbursed an incredible £300,000 ($450,000 USD) on educational projects in Africa and Asia. We have so much we want to achieve! Help us reach our targets. Or would you like to get involved and help fundraise or support our challenges? Click here to find out more. 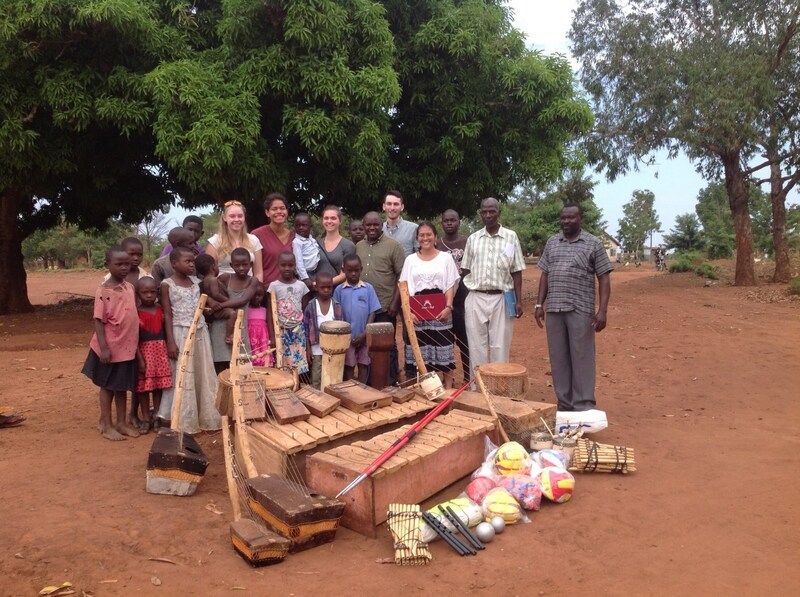 A recent AV, Jessica Lanyon, teamed up with ExxonMobil to enable one of our partner schools in Uganda to buy music and sports equipment for the students. At Kawoskwe, substantial renovations were done on the classroom block. Some of our most recent gap year volunteers were there for the inauguration. 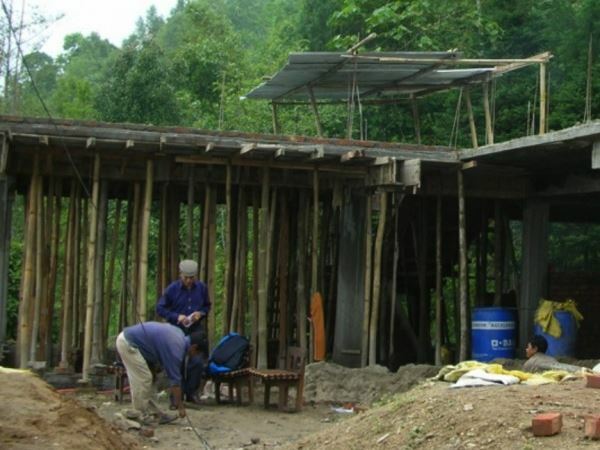 Thanks to all our amazing contributors, we were able to build a permanent new school building for the children at Hill Queen School, in the village of Ringtang near Kalimpong. Many AV volunteers have been inspired to work back in the communities in which they volunteered. Having spent time in the villages, they know first-hand what is needed. A number of AV Alumni have even set up their own charities to establish schools in rural areas or improve water and sanitation. Wherever possible, we try to work with and support them with these projects. The AV Foundation is also able to utilize the network of AV Country Representatives to oversee projects in different countries. The AV Foundation Carol Service has been a well-attended event held at St George’s Church, Hanover Square in London. With a great attendance and the huge generosity of AV volunteers, family and friends, the combined funds raised from the past three services is in excess of £20,000 (over $30,00 USD)! We have completed numerous school renovation projects but there are always more. Focusing on the communities served by Africa & Asia Venture volunteers, we want to continue repairing and building school facilities wherever needed. 443 million school days are lost each year simply due to children suffering from water and sanitation related illness. Working with our partner (and AV alumni charity) Dig Deep, we want to help reduce this by providing better facilities in rural Kenya. In developing countries, facilities many of us take for granted are minimal. In 2018 the AV Foundation aims to provide more books and sports equipment to the rural schools in the communities served by AV volunteers.